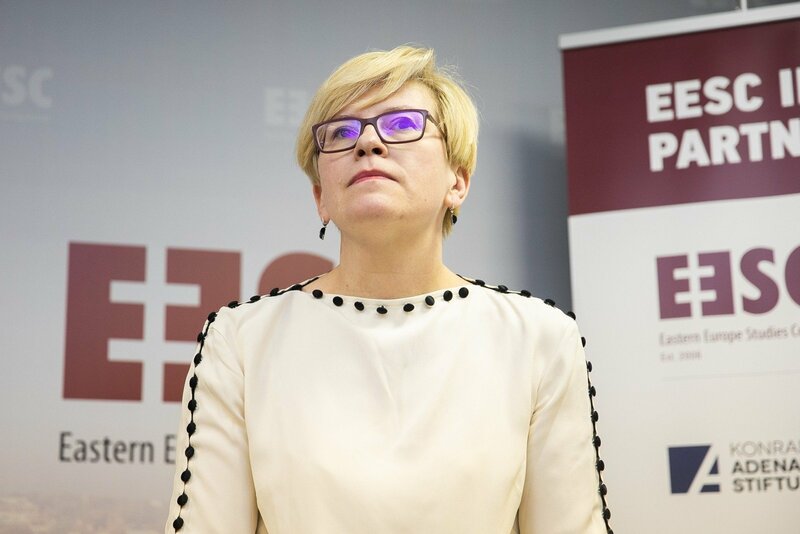 On Thursday, pages with signatures from those supporting presidential candidate Ingrida Šimonytė’s bid were presented to the Central Electoral Commission (VRK) by I. Šimonytė‘s headquarters chief Paulius Lukauskas, volunteer coordinator Deimantė Žebrauskaitė and volunteer team, a press release from I. Šimonytė‘s electoral headquarters states. A total of 68 thousand signatures have been gathered and more than 3611 individuals have made financial contributions to the candidate's campaign. 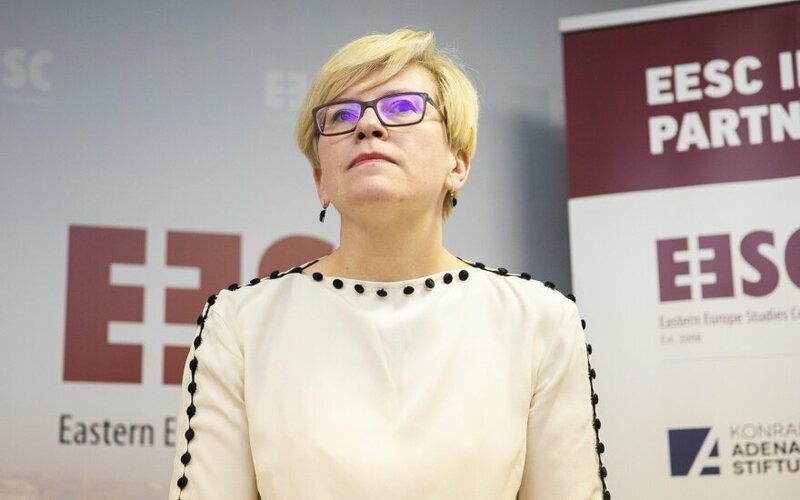 I. Šimonytė expressed thanks for the support she received and also thanked her team members for their work, while P. Lukauskas emphasised thatthe gathering 68 thousand signatures at this stage may be described as insignificant by some, but to their team, all the small victories they achieve are important and can grow into something greater.